Fresh Summer Landscape In Mountains. 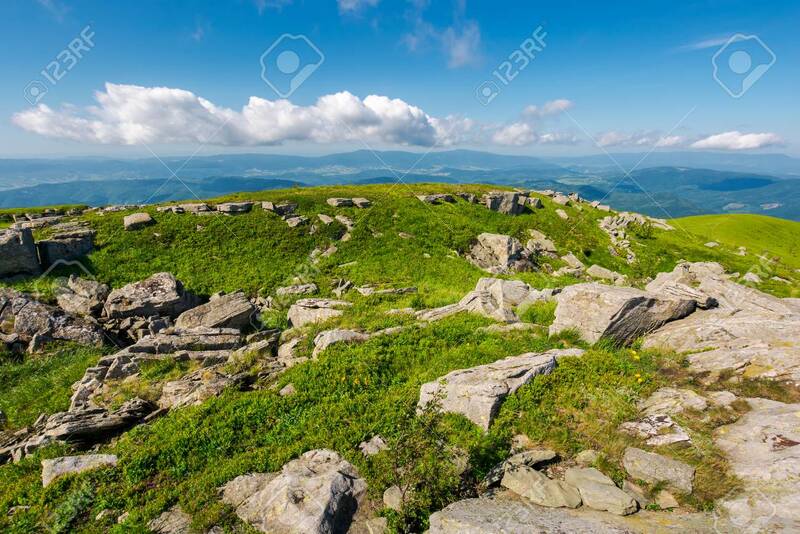 Beautiful Location Of Carpathian.. Stock Photo, Picture And Royalty Free Image. Image 106208532.